Mother's Day is coming up pretty fast here. Does your mom (or the mother in your life) like to travel? If so, I've got some great ideas for you for the perfect gift. 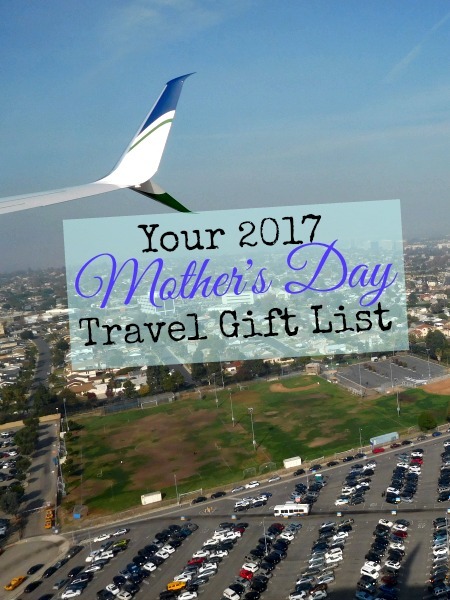 No matter your budget, or the type of traveler your mom is, there's something for her and you. So, maybe you have a little bit more money to spend on a gift for the mom in your life. 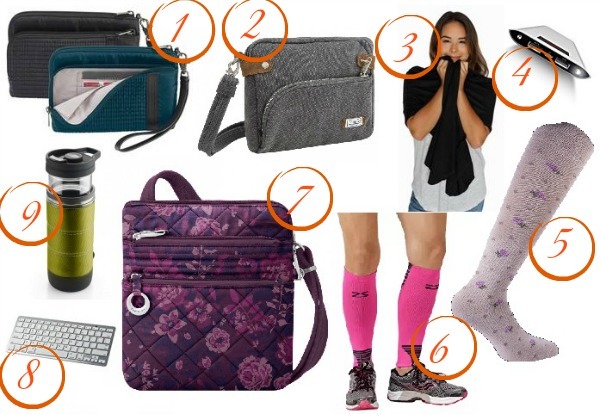 If so, here are ideas for under 100 smackeroos! Have a bit of money saved up just for the occasion? Well, I've got options for that, too. Here are gifts that cost over $100. 4. CityPASS: If you're like me, you like to give experiences as well as tangible gifts. The CityPASS works in different cities and lets the user skip the ticket lines and go straight into the city's most popular attractions. I love CityPASS because it saves time and money, making your trip easier and cheaper. $75+ per pass. What would be your ideal Mother's Day travel gift?